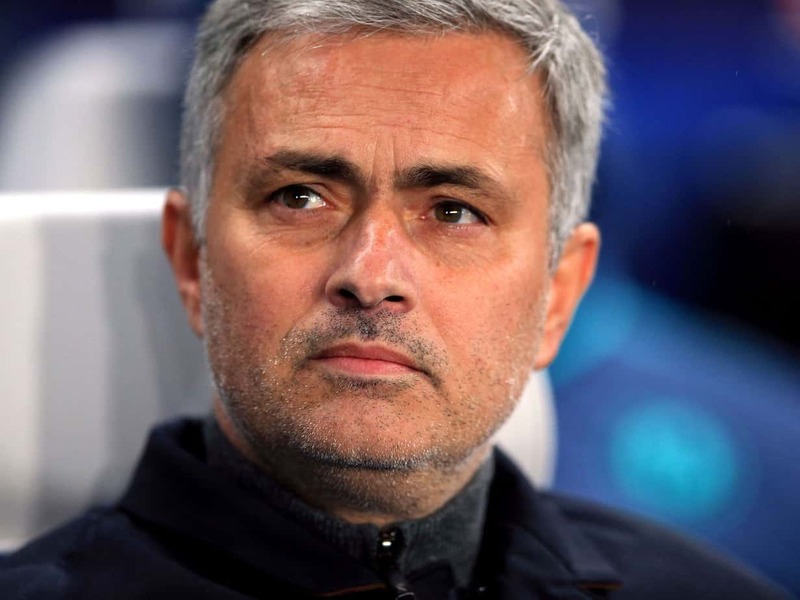 Former Manchester United head coach, Jose Mourinho has after his sack by the English premier league club, claimed that he is “too young” to retire. 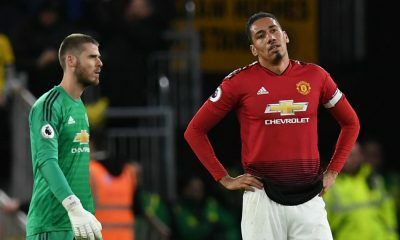 Naija News recalls that Mourinho was sacked by United in December 2018, following a string of poor results by the team and reports of discord within the team’s dressing room. 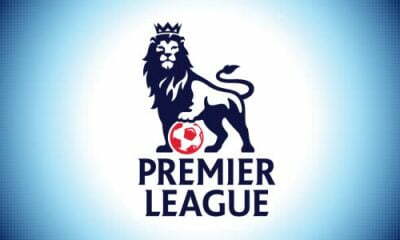 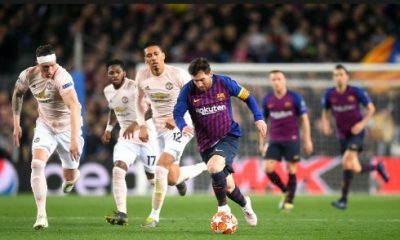 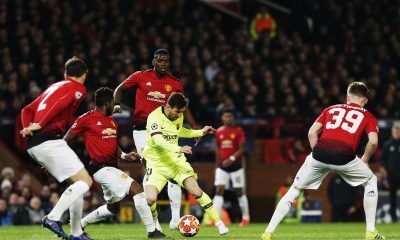 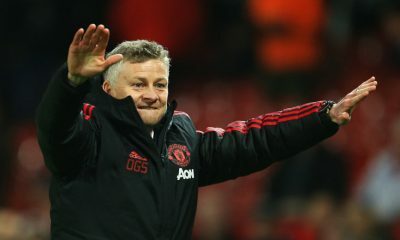 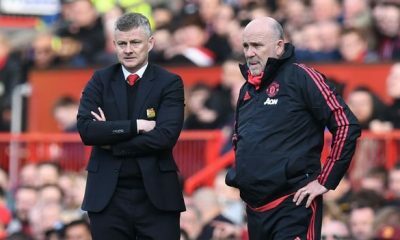 Meanwhile, United appear revamped under new caretaker coach, Ole Gunnar Solskjaer, with the team going ahead to win six straight matches since he took over the reins at Old Trafford.